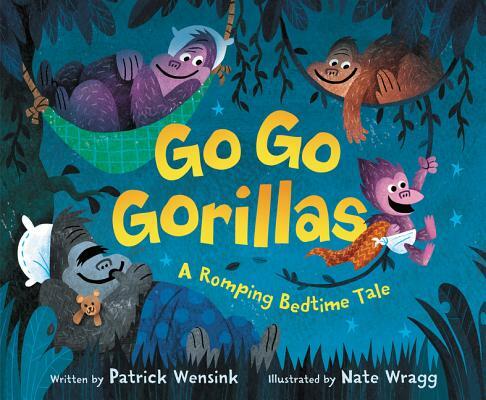 Bestselling author of five books for grownups, Patrick Wensink shifts gears into children’s literature with his picture book GO GO GORILLAS (Illustrated by Nate Wragg). We talk about why his career transitioned from writing for adults to writing for kids. Thanks for listening to my chat with Patrick Wensink! If you enjoyed this episode, subscribe to the podcast on iTunes or sign up to receive emails of new episodes. If you want to be my best friend in the whole world wide web leave a review for the podcast on iTunes and share this episode. Thanks again for letting me and this podcast into your life.